Perfect, harmonious proportions and a bewitching feeling of luxury: these are the distinguishing features of Living Divani, the dynamic and vibrant family-owned company, that has made its trademark of upholstery. Born in the early 1970s, Living Divani has followed a clear path, maintaining an intensive dialogue with the contemporary world and becoming one of the landmarks in the design landscape. 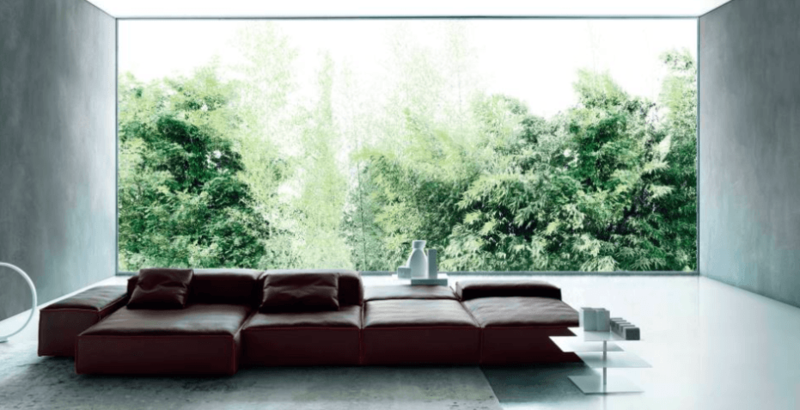 The complete Living Divani furniture & sofa collection is available at our London showroom based in King’s Road Chelsea. Explore our extensive collection of Living Divani furniture. The Extrasoft, Dumas, Neowall, Rod, and more pieces are on display in our showroom.